Break free of dental stress. Wisdom Teeth Extractions, Crowns, Fillings and more while you relax during an anxiety-free experience. 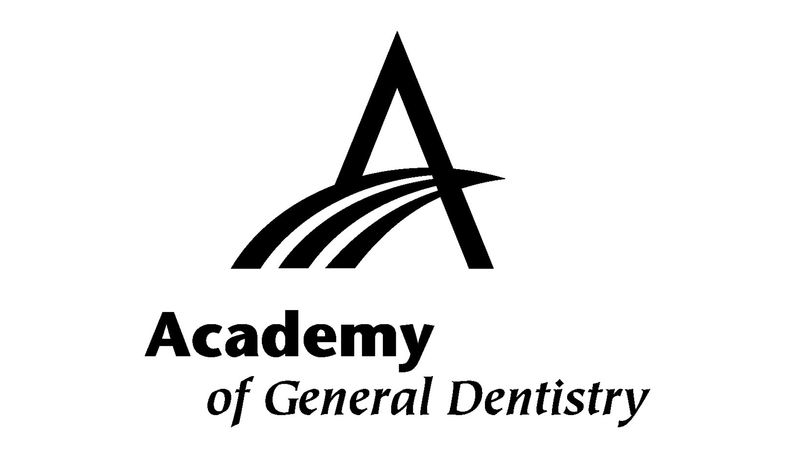 Quality Dental Care for Your Family. Our office has a friendly atmosphere that will immediately put you at ease. 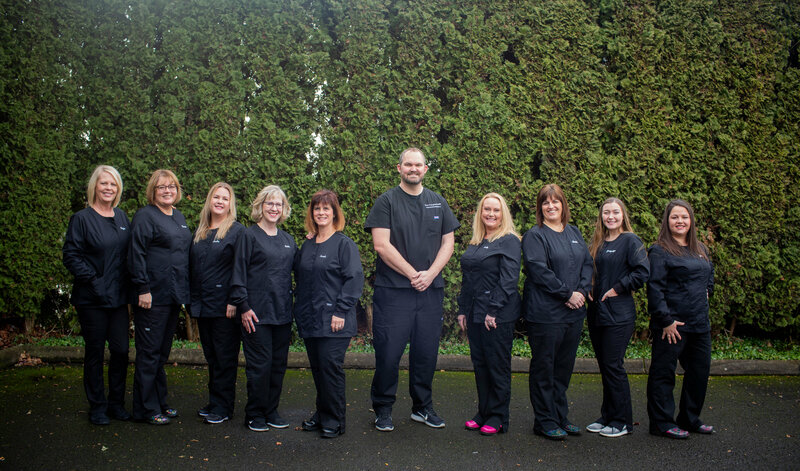 Our professional staff will then help you feel welcome and comfortable as we strive to create custom solutions for your dental needs. Each case is taken individually and we listen to understand your particular needs. Everyone notices a smile - a bright cheerful smile emotes warmth and sends a message of confidence. We'll help achieve the beautiful smile you deserve.